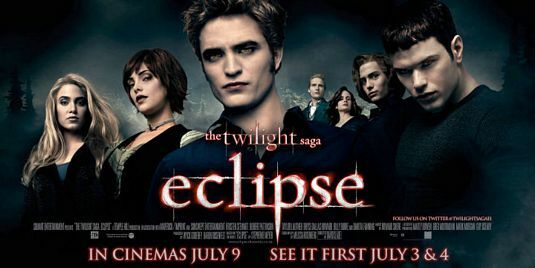 There is no denying the drawing power of Canadian film crews/Canadian supporting film actors, as Summit Entertainment's Vancouver-lensed 'teen horror romance' "Twilight : Eclipse" is now being reported as the world's highest grossing independent feature for 2010, with a worldwide box office gross of $698.4 million on a budget of $68 million. The second highest grossing feature in the world during 2010 was won by another Canadian-shot feature, the Sony/Screen Gems, Toronto-lensed video game adaptation "Resident Evil: Afterlife", earning $270.7 million on a budget of $60 million. 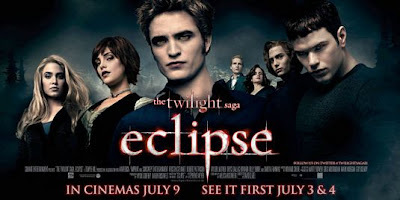 In Vancouver, box office champ "Twilight: Eclipse" shot scenes at Capilano College in North Van, David Thompson Secondary School and downtown Gastown in Vancouver, as well as Langley and Port Moody, British Columbia. 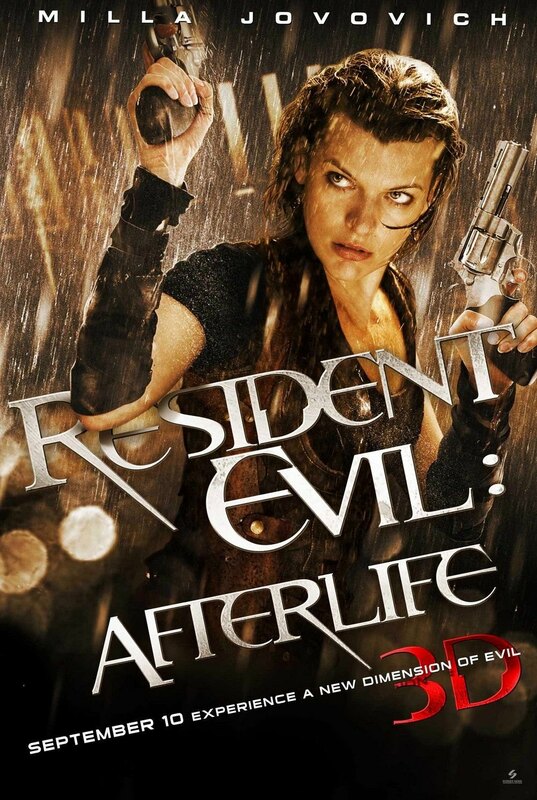 In Toronto "Resident Evil: Afterlife" filmed at Cinespace Film Studios, the University of Toronto Downtown Campus, Oshawa Municipal Airport, Sandbanks Provincial Park and the University of Toronto Scarborough Campus.